Two senior Fifa officials, Marco Villiger and Tomaz Vesel, filed the false complaint against secretary general Fatma Samoura, a complaint that was dismissed by the ethics committee. The consequences could be severe, as FIFA’s code of ethics clearly states that filing false accusations is a serious violation. The past week was crazy even by FIFA standards. 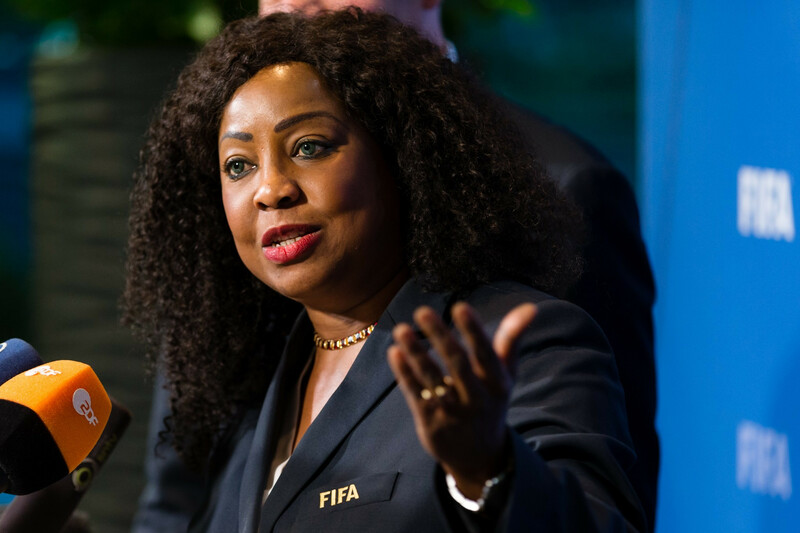 Last Wednesday BBC revealed that FIFA’s ethics committee had received a complaint against secretary general Fatma Samoura from members of the 2026 World Cup bid evaluation task force. Samoura, who’s full name is Fatma Samba Diouf Samoura, was family related to fellow Senegalese El Hadji Diouf, the claim said. El Hadji Diouf, the former Liverpool forward and Senegal international, is now an ambassador for Morocco’s bid to host the 2026 World Cup. If such a relation was true, it would be a violation of the ethics code for Samoura not to disclose this fact, since it creates a possible conflict of interest. However, there is no family relation between the two. Not only is Diouf a very common surname in Senegal. El Hadji Diouf was not even baptized Diouf, but as Diallo after his father Boubacar Diallo, also a famous former Senegalese footballer. Both publicly dismissed any family relations as ‘ridiculous’. And on Friday, the ethics committee issued a statement that Samoura would not be investigated, as the claims against her had ‘no substance’. But who filed the complaint? According our sources it was Marco Villiger, deputy secretary general of Fifa, and Tomaz Vesel, chairman of the independent audit & compliance committee. Now, why would two such high ranking FIFA officials file such a flimsy accusation? As BBC stated in their article when the story broke, FIFA president Gianni Infantino instructed the task force members to find something that could hurt the Moroccan bid. It is widely believed that Infantino prefers that the United bid of Canada, Mexico and the US. “Any person who lodges a complaint against a person who he knows to be innocent, with the intent of harming this person, or in any other way takes malicious steps with the intent of harming this person who he knows to be innocent shall be sanctioned”. 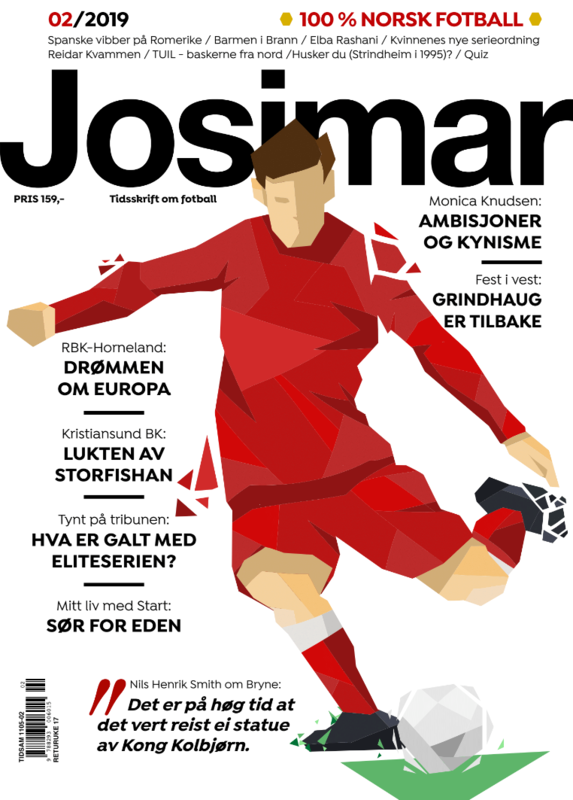 The legal experts Josimar have talked to agree that if circumstances are as they appear, filing an accusation that is clearly not true, and so easy to fact-check, can be regarded as subject to this article. And considering their high-ranking positions and special roles on the inspection task force, a sanction against them ought to be quite severe; both Villiger and Vesel could be banned from football. And if the FIFA president turns out to be involved in a conspiracy against his own secretary general, that applies to him as well. The question, however, is if the current ethics committee will pursue this matter at all. Since the controversial removal of the former chairmen at the FIFA congress in Bahrain last year, a move made by Gianni Infantino to stop at least one investigation against himself for meddling in local elections, the current committee has done little to portray confidence as an independent legal authority within the world governing body of football. Who filed the complaint against Samoura? If you file a complaint that turns out to contain false accusations, can this or those person(s) who filed the complaint be subject to an investigation by the ethics committee? So much for answering the questions. But then again, this is a typical Fifa response. The false accusation against Fatma Samoura might have significant ramifications for the integrity of the 2026 World Cup bid process, not to mention another broadside to Gianni Infantino’s so-called cleaned up FIFA. As this magazine wrote last week, the inspection task force assigned to assess the bids between the ‘United’ bid consisting of USA, Mexico and Canada, and Morocco, already suffer from several doubts about their impartiality in this task. The five-man task force came along with amendments of the bidding regulations during a FIFA bureau meeting in October last year, and was ratified by the FIFA council during their session in Kolkata, India later the same month. The bureau of the council consists of the FIFA president, along with the presidents of each confederation. By then, Morocco had already announced they would challenge the ‘United’ bid to host the 2026 World Cup. This was not the case earlier that year during the FIFA congress in Bahrain in May, where the ‘United’ bid team hoped to get awarded the rights by default. Infantino, however, must have been concerned that giving them the rights without due process would look bad, and insisted that others had until the 11th of August 2017 to present a bid. Former US federation president Sunil Gulati was said to be livid, but after all, who could come up with a credible bid to rival them before the imminent deadline? They never saw Morocco coming. Could this have influenced who were selected to be on the inspection task force, in order to disqualify the Moroccan bid? It certainly seems so now, as the Samoura ethics complaint followed alterations to the bid requirements just hours before the deadline to present the bid books, alterations that were not in favour of the Moroccan bid. When the Moroccans objected to this, FIFA replied that the alterations was to ‘secure a fair bid process’ and that it did not want ‘unsustainable white elephant stadiums’ for its 2026 World Cup. This view clearly favours the ‘United’ bid, who have most of their stadiums ready, while Morocco have to build or upgrade all of theirs. For Morocco, the reply from FIFA was seen as another indication that FIFA was working against their bid.